This bold and creamy Instant Pot Mexican hot chocolate will leave your taste buds singing and your family cozy warm! In addition, it is made with all real food and nourishing ingredients! I am excited to sharing a new and family friendly resource: Amazing Mexican Favorites with your Instant Pot! My friend Emily over at Recipes to Nourish created her new cookbook along with her husband, Rudy. Being Mexican himself, there was special care put into making sure all these recipes were authentic and true to his roots. This Mexican girl at heart was SUPER excited to get this cookbook and try out all the wonderful options! We have have been enjoying all the recipes we have tried so far and know you will too! Enjoy the flavours of Mexico at home with minimal effort and time by harnessing the power of your Instant Pot®. Simply toss meat, spices, and veggies into the pot, and in a matter of minutes, you’ll be sitting down to mouthwatering tacos, burritos, fajitas, tamales and more, packed with hearty fillings and your favorite toppings. 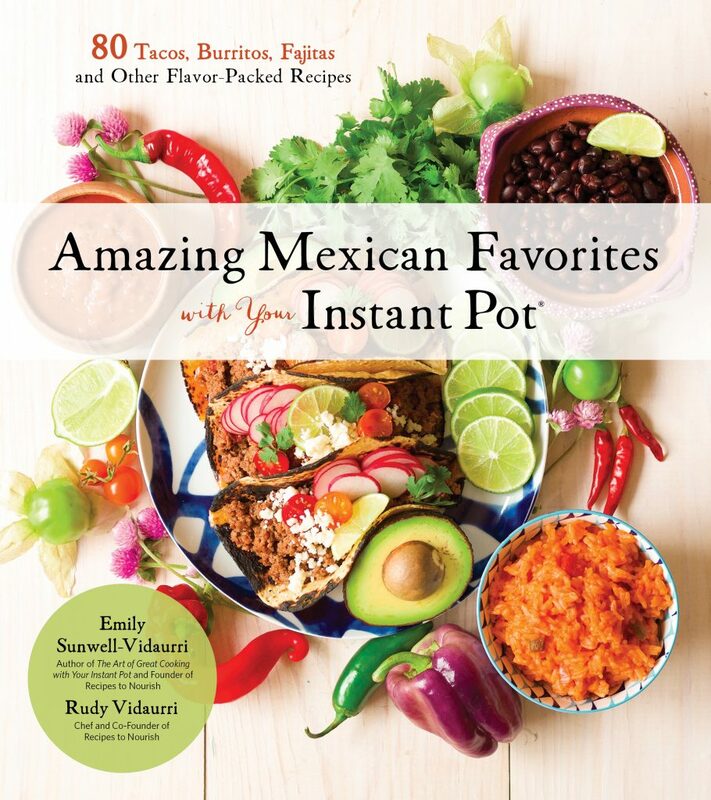 Cookbook author Emily Sunwell-Vidaurri and her husband, chef Rudy Vidaurri, share 80 family recipes for making the most popular Mexican dishes the quick and easy way. 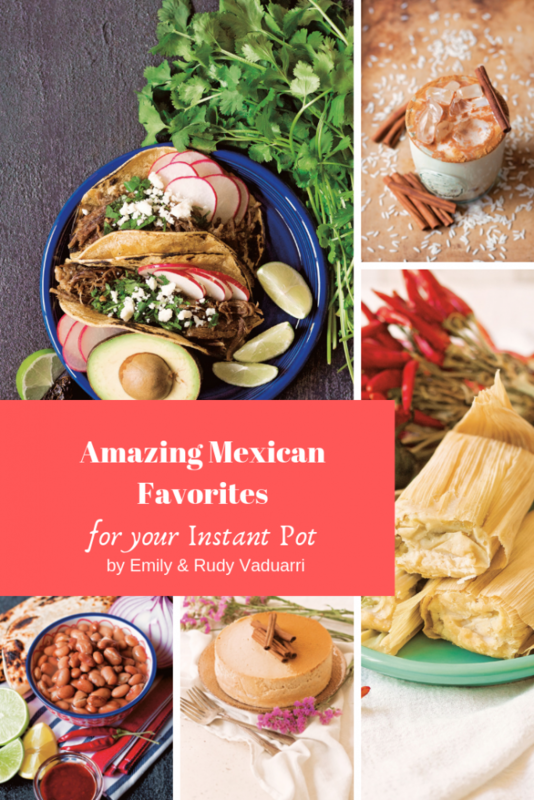 With Rudy’s deep-rooted Mexican heritage and Emily’s experience as a busy mom and food blogger, this cookbook brings you the best of both worlds: authenticity and practicality. Each dish has the rich and vibrant flavors you love, streamlined for today’s health-conscious home cook. 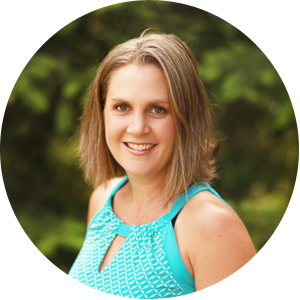 The recipes are gluten-free, swapping heavy carbs and processed ingredients for real foods that will nourish your family. With such a huge selection of fantastic main dishes, plus soups, sides, and desserts: every night can be a fiesta! Beautiful pictures (maybe that is the food blogger in me, but I love me some beautiful food photography! It’s like beginning a feast with my eyes!). In other words, these are pictures you want to eat!!! High quality book and paper, lays flat….because who really finds a cookbook that continually closes on you helpful?! Straight forward recipes with clean ingredients! The recipes are gluten free, many easily adapted to be paleo and dairy free too. It’s authentic Mexican food. Need I say more?!! In addition, there are little history/informational tidbits on each recipe. Lots of interesting details for this foodie! ❥ Most recipes can be made grain-free and many can be made paleo. Over 30 recipes are strictly paleo and over 50 recipes are strictly dairy-free. Hot Chocolate Corn Water (Champurrado). 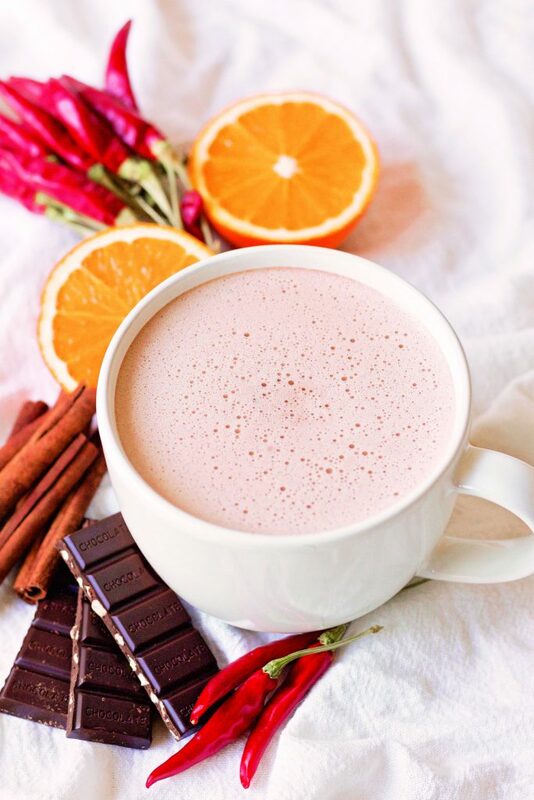 Bold and creamy with the aroma of cinnamon, chiles and citrus, this luxurious hot chocolate originated in Mayan and Aztec civilizations when they began cultivating the cacao tree. Add the milk, cream, chocolate, honey, vanilla, cinnamon sticks, cayenne, salt and orange zest to the Instant Pot. Place the lid on the Instant Pot, making sure the steam-release valve is sealed. Press the “Manual” button and set to “Low Pressure” for 5 minutes. When the Instant Pot is done and beeps, press “Keep Warm/Cancel.” Using an oven mitt, “quick release”/open the steam-release valve. When the steam venting stops and the silver dial drops, carefully open the lid. Stir, discard the cinnamon sticks and serve immediately. How exciting! Just can’t wait to make this flavourful hot chocolate for my family! I just received the book and am going to dive into it this afternoon! As a fan of Emily’s first book, I know that this will be filled with wonderful practical + tasty ideas!! I really love the mixture you have managed to put together. This looks so perfect right now, (we’re in the middle of a blizzard with -30F wind chills) and I could just sip on this all afternoon! Amazing! Love this cookbook very much, too! This is such an upgrade from regular hot cocoa. Love all the extra flavors you pack in there! Definitely need to try this. Mmm… I need this in my life right now. Perfect nap-time drink! I need to try this. Perfect for a cold winter’s night! I can almost taste those spices combined with the chocolate … can’t wait to try this in my Instant Pot! Thanks for sharing! I love recipes that leave warm feeling not only after you eat them but also while you make them, if you know what I mean. This hot chocolate recipe looks just like that – so comfy and sooo goood. And the fact that it has nourishing ingredients is a huge bonus!